With this app, you can now create templates of concrete columns, including. Create concrete column by two points according to the template. Create concrete columns on any floor. 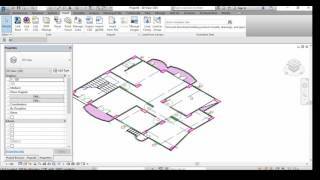 Convert CAD columns to Autodesk® Revit® columns.